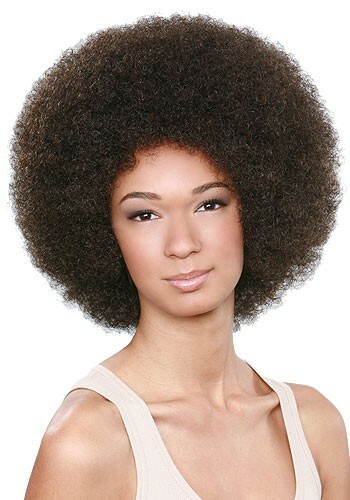 BOBBI BOSS JUMBO AFRO WIG Color Shown: 4 All of Bobbi Boss premium synthetic wigs are crafted with premium quality synthetic fiber for natural-looking style and easy care. 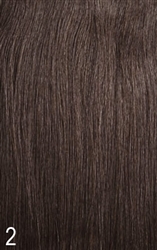 Choose from hundreds of styles and color choices to express your fashion & identity. 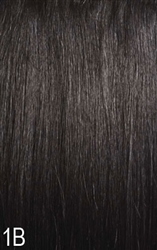 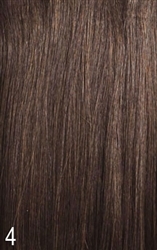 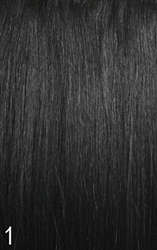 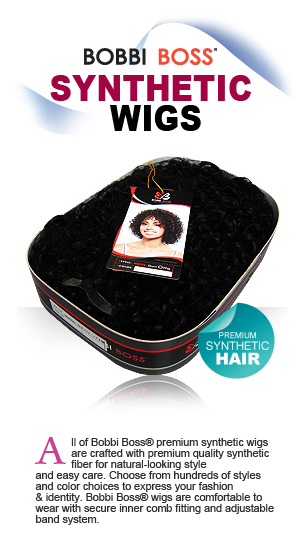 Bobbi Boss wigs are comfortable to wear with secure inner comb fitting and adjustable band system.